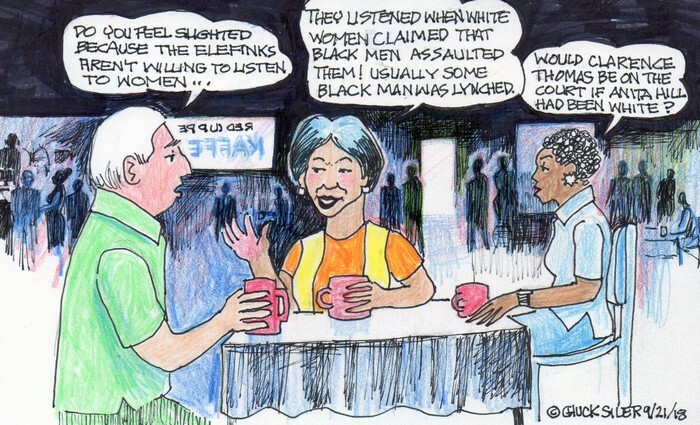 Originally published in St. Louis American on October 18, 2018. I love working on citizen-led ballot initiatives that will improve the lives of many and not a few. That’s because you get to talk to voters at the onset to persuade them to sign a petition that gets the issue before voters. 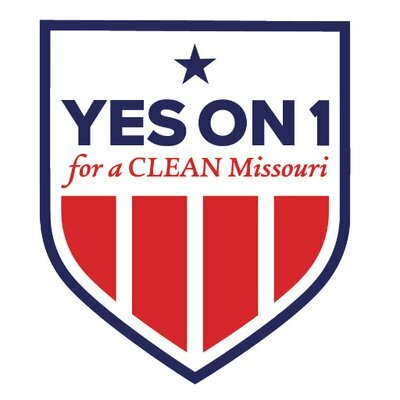 One such ballot initiative is Amendment 1, also known as CLEAN Missouri. The big donors and lobbyists have every reason to be nervous when they see their unfettered assembly of goodies coming to an end. 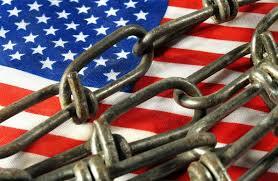 Desperate, they filed a lawsuit to keep the initiative off the November 6 ballot. Whether it’s Plessy v. Ferguson in 1896 or U.S. Department of Justice v. Ferguson, Missouri in 2016, the judicial system has been a double-edged sword for descendants of Africa. This goes for all levels of the courts and its subsidiaries, but the impact of the U.S. Supreme Court is so powerful, it’s frightening.